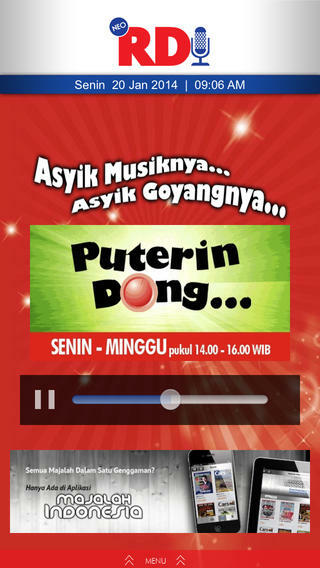 Being part of MNC Group, Radio Dangdut Indonesia application is an online streaming for Radio Dangdut Indonesia FM that usually on-air through 15 big cities in Indonesia. 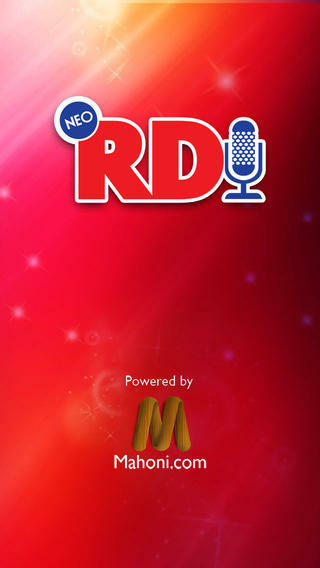 As mentioned by name, RDI is a station for Dangdut Malay songs specialist. This application can be played in iPad dan iPhone during the busy days, to keep the mood stay sway.